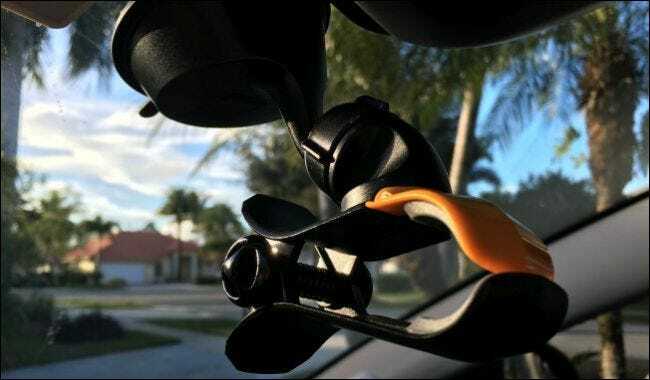 Have you ever wanted to create a time-lapse video of a drive through a scenic area, or a jaunt down a speedy highway at night? It’s actually pretty easy. 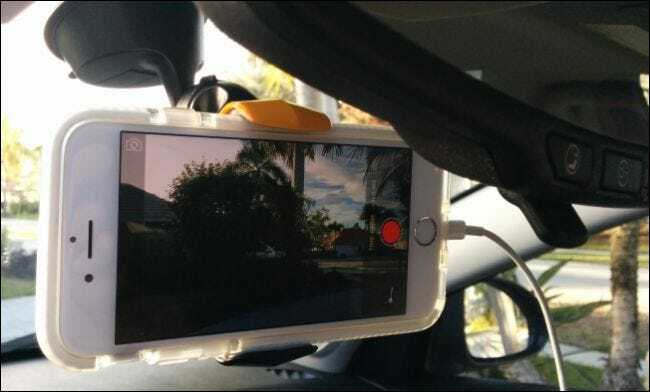 With a smartphone and about $25, you can create your own time-lapse driving videos. 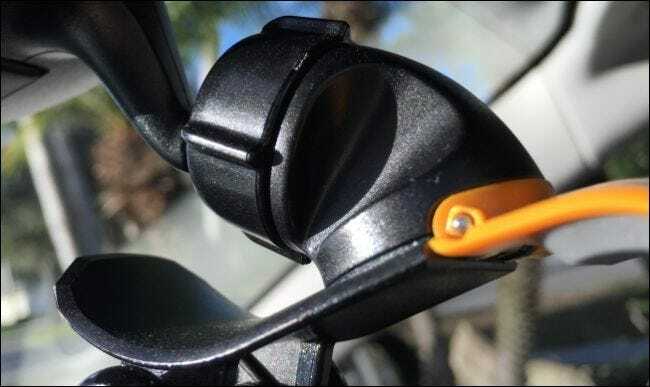 We used this phone mount, which retails on Amazon for around $25, but you’re free to shop around and find something else. We liked this particular model because of the way it holds the phone, allowing us to get a clear, unobstructed view of the road ahead.